It is robust, portable and accessible. 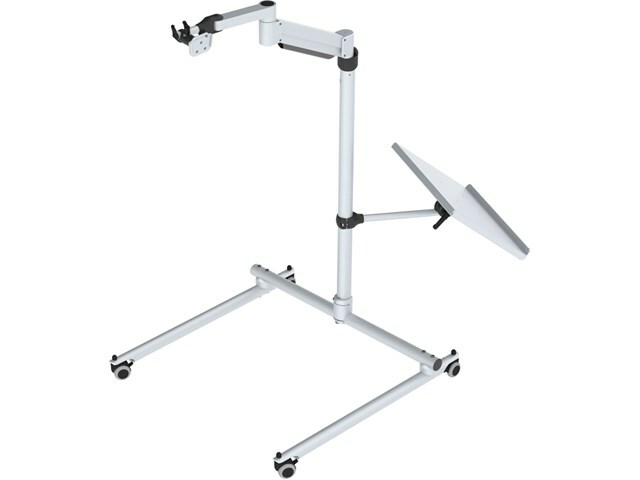 The specially designed mounting arm is extremely flexible and east to position with no bolts to adjust. 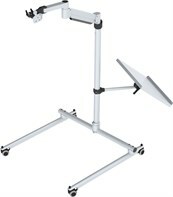 Base width: 78cm. Maximum height: 120cm. Maximum weight: 6-13kg.